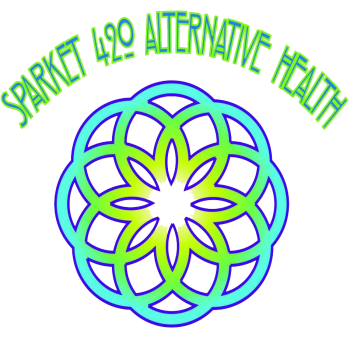 Sparket R&R is a recreational cannabis store located in scenic Port Angeles, Washington where the mountains greet the sea. Our back yard is Olympic National Park and our front yard the Strait of Juan De Fuca. We have no choice but to hike, bike, snowboard, surf, camp, fish, hunt, paint, nap, take beauty breaks and stop to smell the flowers and boy do we have some great flower here in Washington as well as bubble hash, wax, shatter, joints, prefilled vape pens, topicals and much more! Come Spark it up! Relax and Recreate with the friendliest shop on the Peninsula! Keep in mind it’s still a crime to smoke in public. Help us win the trust of our community by designating a Safety Guy who abstains especially if you want to drive and see the sites. Our locals will love you for it! Cannabis is illegal on federal land. Olympic National Park is federal land and therefore you are not protected by state law in the Park and can be prosecuted to the full extent of the federal law. Don’t smoke in your car. If you get pulled over, it’s over. Make sure your paraphernalia is in a place you can’t access when driving for your safety and ours. Be Discreet! Relax and Recreate Responsibly! Enjoy!! !